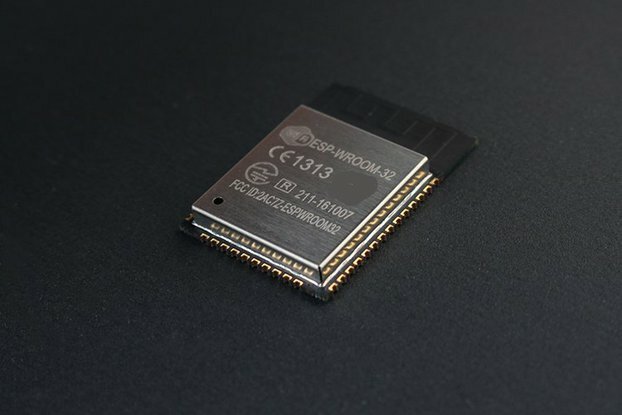 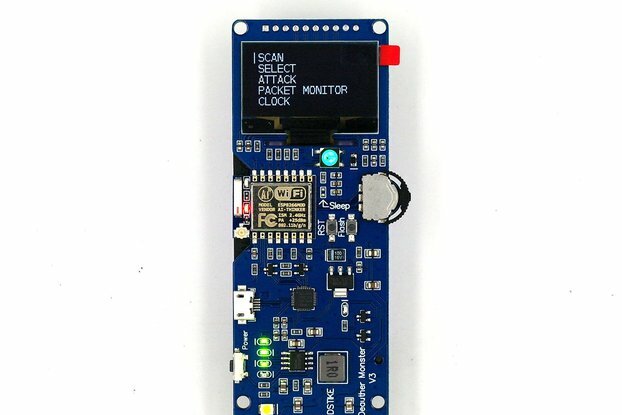 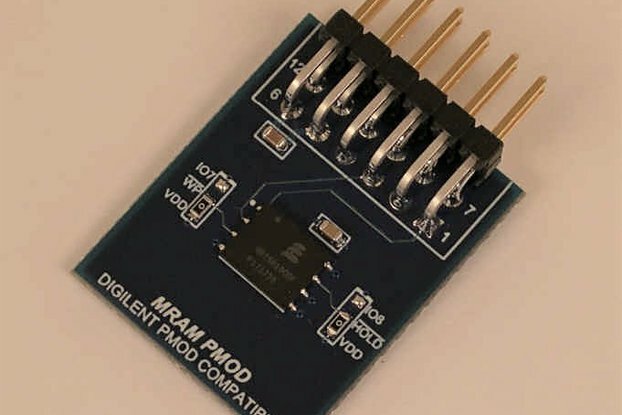 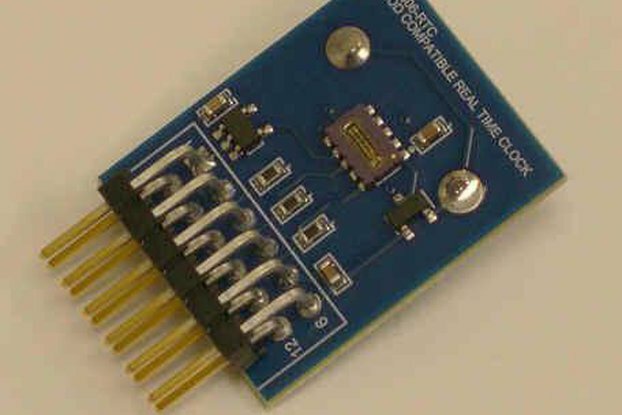 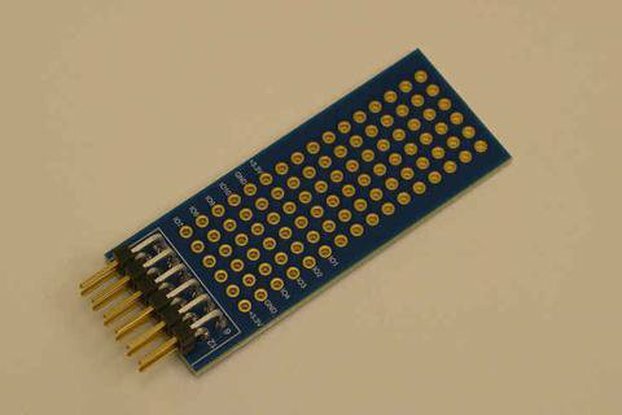 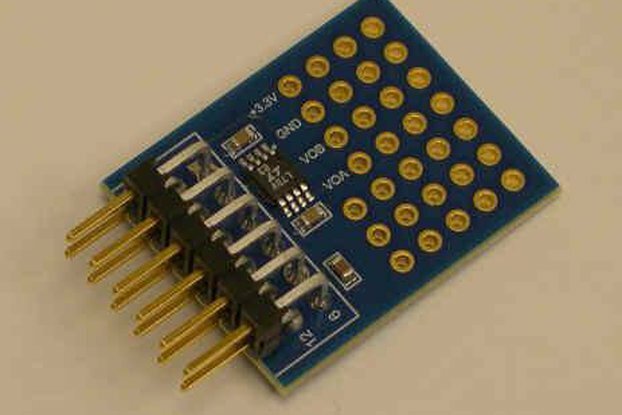 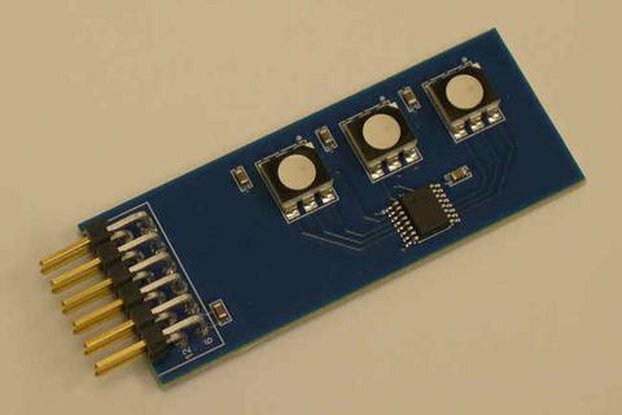 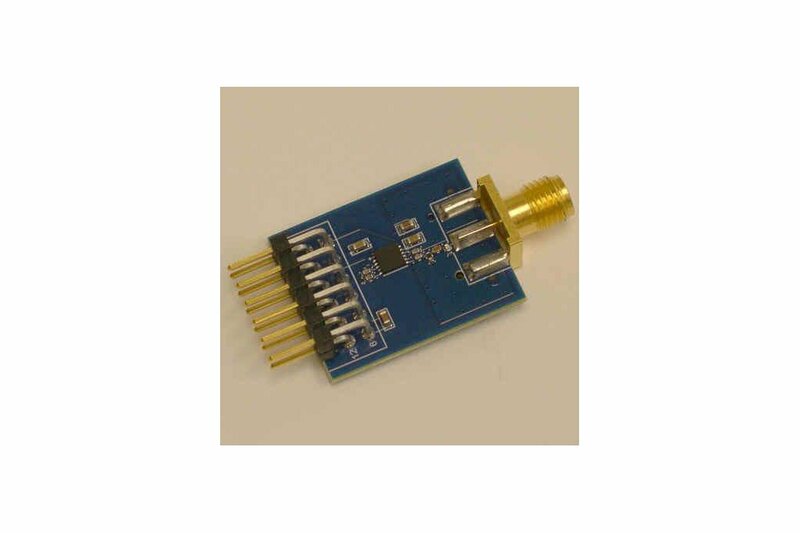 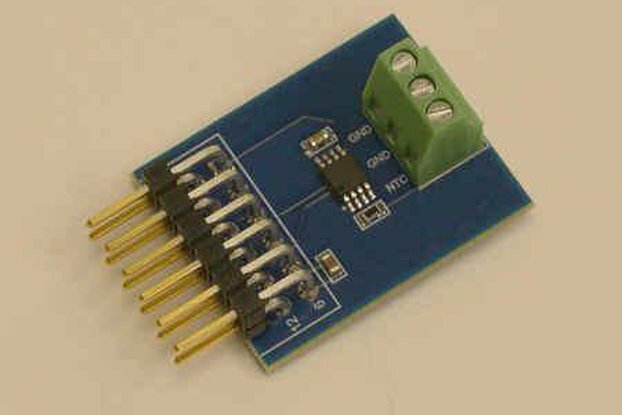 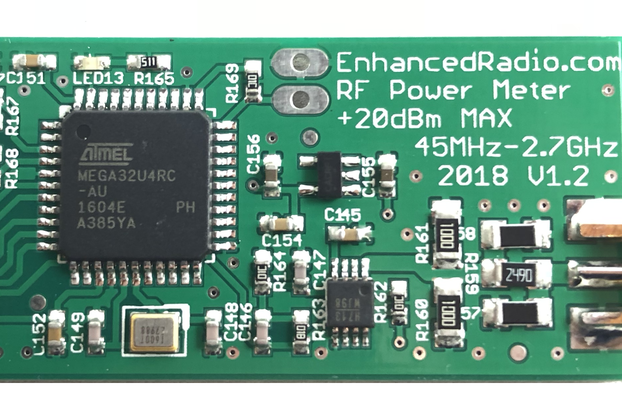 This Digilent PMOD compatible peripheral module allows ready access to an LTC5587, a popular SPI connected RF power measurement chip from Linear Technology. 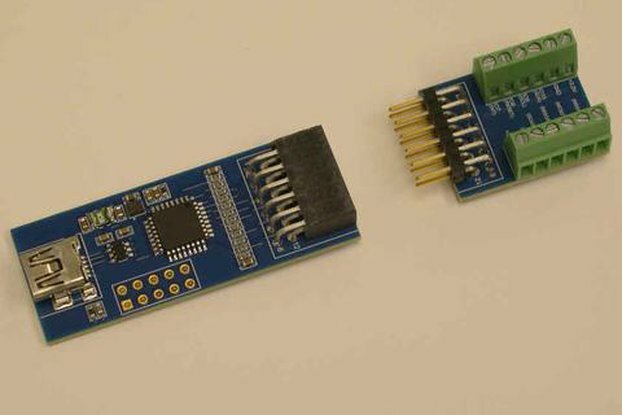 The module is typically used to evaluate the chip or to add simple RF power sensing to an FPGA board or other primarily digital development environment. 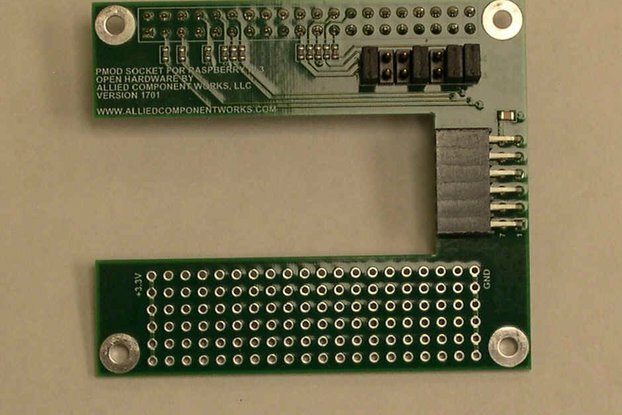 The front end may need to be tuned to optimize performance for a particular application, but engineers can do that kind of thing - see the LTC5587 datasheet.